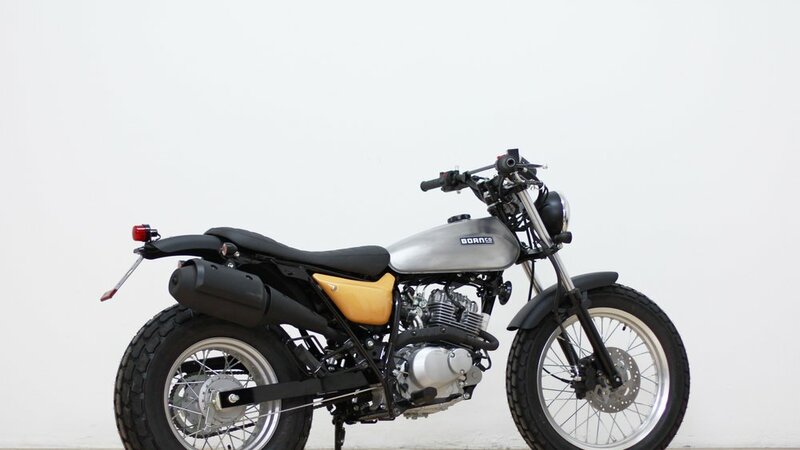 Essence — BORN Motor Co.
Again a Suzuki RV125 Vanvan made in combination of the Essence Kit and some universal parts of our catalogue this simple modification manifests that with just a few parts its possible to reach a look that embodies lightness and minimal. 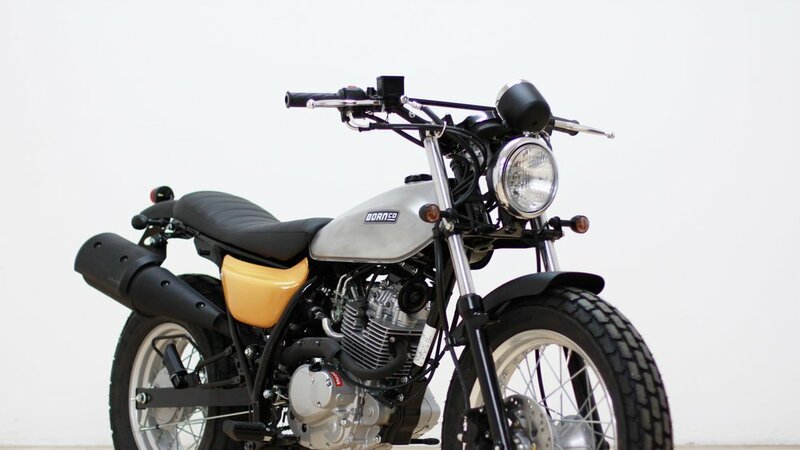 The accentuated original side covers of the bike painted in yellow just as the corporation color of Suzuki and the stripped apart tank as many builds of this house makes the final touch on this little. 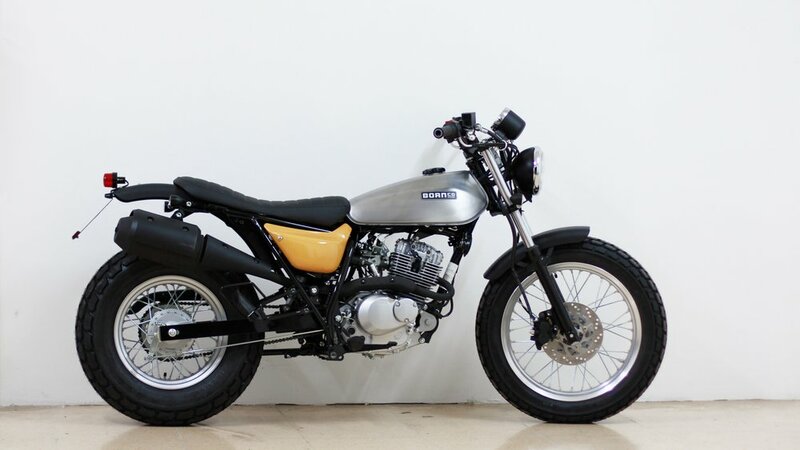 We can build this bike according to your needs of tank color, seat skin, or element details.